Sam’s Club is getting into the game earlier this Christmas season. 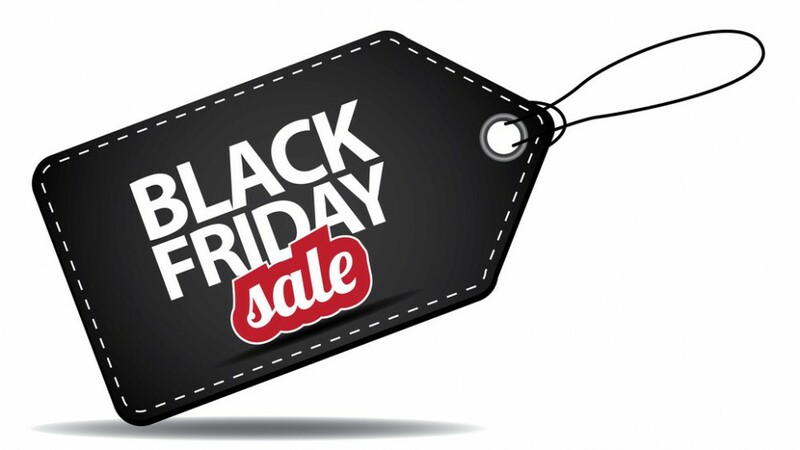 Starting November 14th, you can get on the great deals that normally come on the Friday after Thanksgiving and more frequently on Thanksgiving day. The leaked list posted to several BlackFirday news sites show the deep discounts being offered early. Sam’s Club has several large flat screen TV’s on sale including the A 65-inch Vizio D65u-D2 4K UHD Smart TV coming in under a thousand dollars. Other discounts appear to mostly target popular electronics. Everything from speakers to the Playstation 4 is listed. Apple products including the iPad and iPhone are listed as well. bestblackfriday.com has the current Sam’s Club flyer for the November 14th event. There are other small retailers putting on sales before Thanksgiving. So are we seeing a new trend? Retailers will always being thinking of ways to get you shopping for Christmas. We expect Black Friday to still be the busiest shopping day of the year. Either way, it’s a good time to get some good deals and start your Christmas shopping early this year.